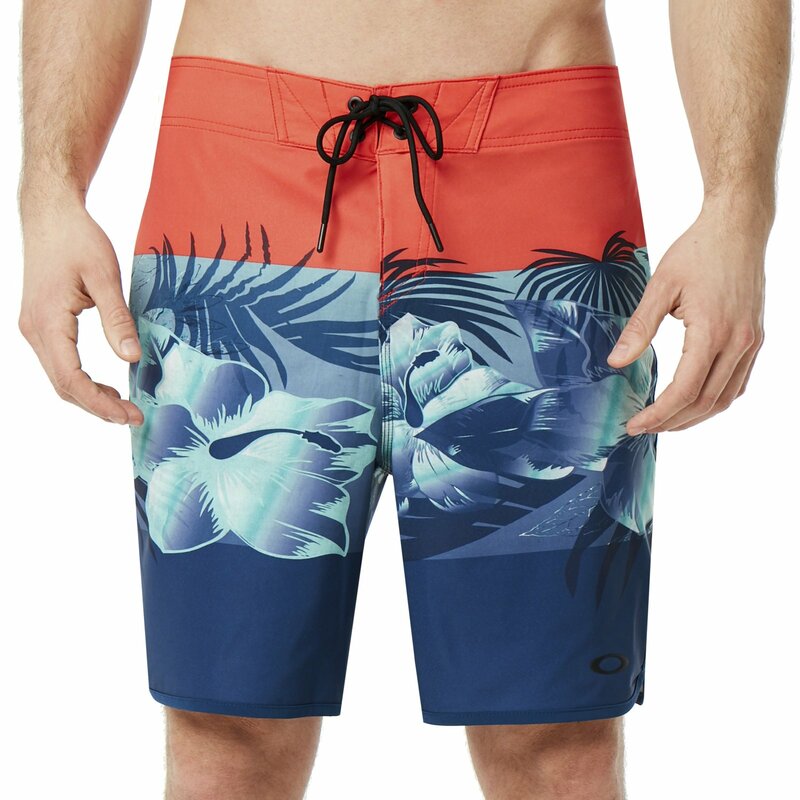 Make waves with this 19" seamless boardshort from Oakley. 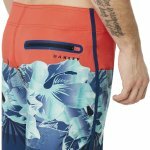 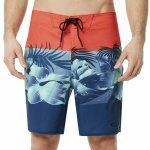 The Flower Block uses an exclusive 4-way stretch, quick dry fabric to keep you comfortable for in and out of the water. 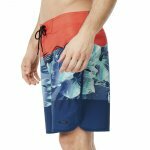 So you can tear it up on the sand volleyabll courts or rip a set on the water. 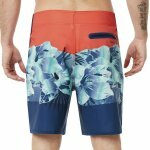 Lastly, the Flower Block boardshort is finished off with a zippered back pocket for all your valuables.